According to reports on April 27, the Korea Entertainment Management Association (CEMA) is currently investigation label Fantagio for potential violations of management laws. Reports say that currently, the CEMA is awaiting response from Fantagio in the form of proper proof that the label has met with appropriate entertainment management laws since the departure of former CEO Na Byung Joon from the entire company, which occurred back in January. 1. The official head of the management label must be registered within the Ministry of Culture, Sports and Tourism(MCST). 2. The head of the management label who wishes to register with the MCST must have over 2 years of experience as a member of the Korea Entertainment Management Association, OR, they must have completed an education course provided by the Korea Entertainment Management Association regarding entertainment management within Korea. Back in January, after Na Byung Joon resigned from all positions within Fantagio, China's JC Group took over management for the label. Afterward, media outlets reported that some artists within Fantagio were facing difficulties acquiring mangers for their activities. Several actors and actresses within Fantagio have filed to nullify their contracts with the label since the changes in January, with legal cases currently ongoing. 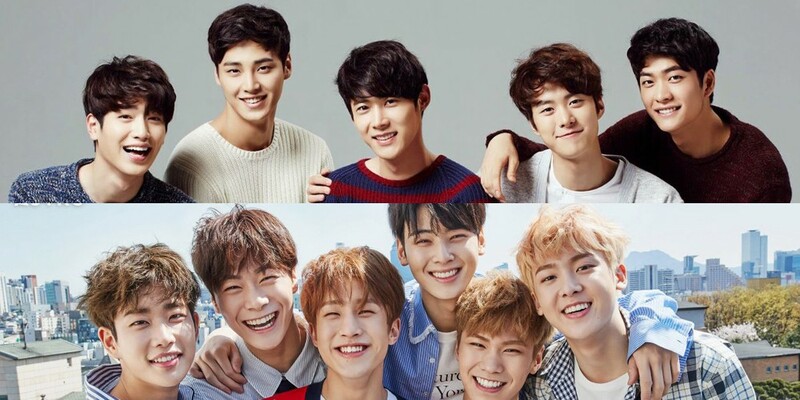 According to the results of the CEMA's investigation, Fantagio may face heavy fines or even cancellation of its registration as an official entertainment company. Fantagio is home to 5urprise, Wanna One's Ong Seong Wu, Hello Venus, Weki Meki, ASTRO, and more.